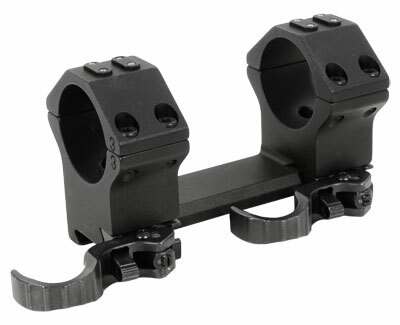 These rugged mounts are precision CNC machined from aircraft grade aluminum (7075) and available in two versions: as a two-piece ring mount and a one-piece mount in a standard and a forward offset version. 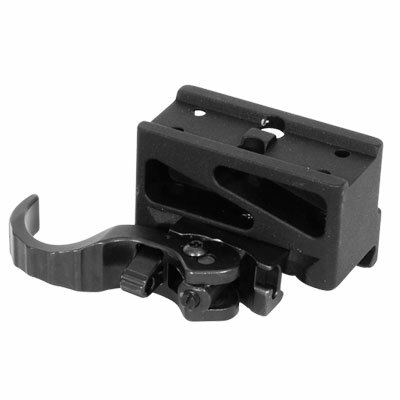 The one-piece mounts with a 2” and 3” forward offset are primarily suitable for AR15 rifles with flattop-receiver, whereas the standard version without offset fits on many popular bolt action and semi-automatic rifles. All of our tactical mounts are furnished with cross bars integrated into the body of the mount and machined in accordance to true Mil-Std. 1913 specs and NATO-STANAG 4694 respectively. 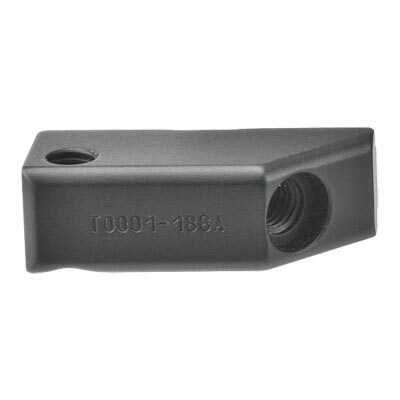 The functional parts are rust-proof and tempered while the surfaces are hardcoat anodized in accordiance with Mil-Spec. Class III., matte black. We offer our tactical mounts with two different locking systems such as self locking levers or hexagonal nuts.